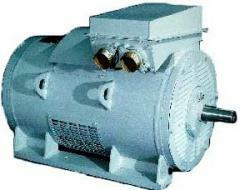 Electric motors asynchronous DAZO4-400, 450, 560, 630 series of dimension (6000B) with power from 200 to 2000 kW. 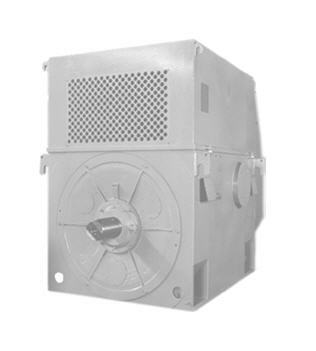 Unbelievable price on Electric motors asynchronous DAZO4-400, 450, 560, 630 series of dimension (6000B) with power from 200 to 2000 kW. in Novaja kakhovka (Ukraine) company Novokahovskij Elektromehanicheskij Zavod, TPO. Электродвигатели асинхронные серии ДАЗО4-400, 450, 560, 630 габарита (6000В) мощностью от 200 до 2000кВт.Electric motors asynchronous DAZO4-400, 450, 560, 630 series of dimension (6000B) with power from 200 to 2000 kW.Los electromotores las series ДАЗО4-400 asincrónicas, 450 560 630 dimensiones, (6000В) por la potencia de 200 hasta 2000кВт.Електродвигуни асинхронні серії ДАЗО4-400, 450, 560, 630 габариту (6000В) потужністю від 200 до 2000кВт.